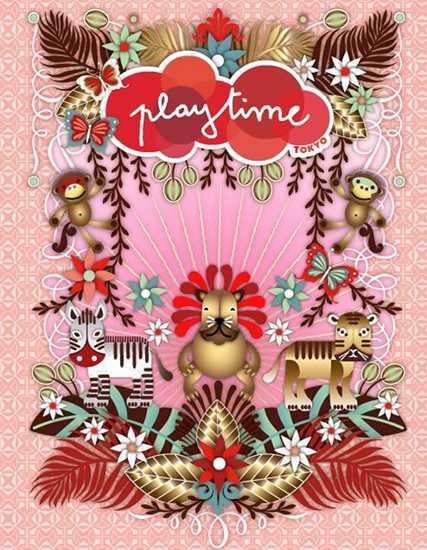 Playtime Tokyo - roundup to come! 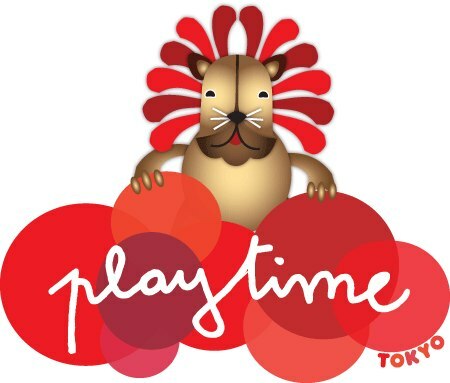 Playtime Tokyo – roundup to come! With trade fair season coming to an end, there are still a few more gems to come. Stay tuned this week for our roundup of the best labels featured at the Playtime Tokyo trade show which kicked off yesterday! If you just can’t wait, revisit our coverage of Tokyo’s February show, plus Playtime Paris and Playtime New York. Also covered recently was the New York International Gift Fair. We can hardly wait to showcase the best of the best at Tokyo, one of the final international trade shows of the year. In the meantime we’ve given you plenty of reading to do! Playtime Tokyo finishes tomorrow.